One of the hottest trends in interior decorating last year and continuing into 2019 is the reemergence of Velvet fabrics. Many consider Velvet to be “the fabric of the year”. 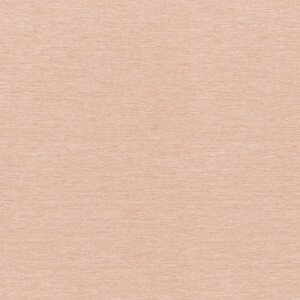 This multidimensional, rich and chic fabric has made it off the fashion runways and into our homes. Velvet is luxurious yet durable and has an exquisite touch which has always endeared itself to design-lovers. It’s fanbase has been expanding recently so if you haven’t jumped on the bandwagon it is time to reconsider this versatile fabric. Most historians believe Velvet originated in China around the Thirteenth Century and from there traveled west until it reached Italy and achieved its peak popularity during the Italian Renaissance. Velvet was originally manufactured from silk resulting in an opulent fabric with an incredibly soft feel and an exceptionally high price tag. Hence, it’s royal history of robes and thrones. Today’s Velvet is made from a variety of different materials including cotton, rayon and polyester. This in turn has made it more affordable for those who don’t possess a royal bloodline. 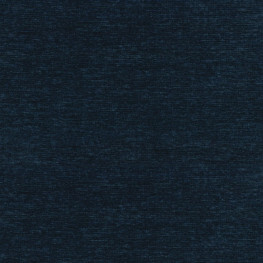 Velvet’s short, dense pile hasn’t changed over the years, meaning its illustrious sheen and satiny softness endure. Velvet is perfect in just about any room in the house from the living room to the bedroom (the only exceptions being the kitchen or the bathroom). If you want to add an elegant and regal feel to your home, velvet should be at the top of your fabric list. A sumptuous velvet curtain that puddles on the ground adds a stylish flair to a living room or dining room. For an especially stunning look choose a color that will contrast against the wall. 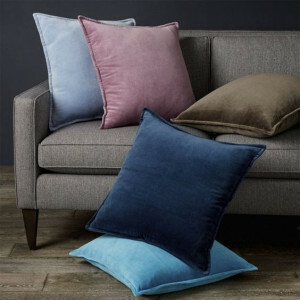 Velvet throw pillows are the perfect way to add color to a neutral sofa or chair. While velvet and wood always look great together, pairing your velvet with an equally luxe material like brass will instantly bring it into the current design atmosphere. Velvet and brass are the ultimate design pairing. If you’re looking for velvet and brass combinations with a modern feel try grommet panels with antique brass grommets. Or for a timeless look, pinch pleated draperies hung on a decorative brass rod would radiate luxury. The reason velvet colors look so sharp is because the nap allows light to reflect at multiple 90-degree angles, creating that luxe, luminous sheen velvet is famous for. 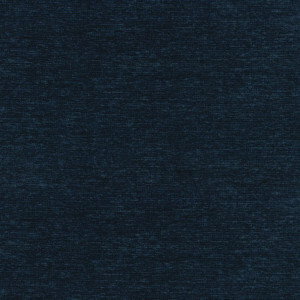 Velvet is now offered in rich, bold colors spanning the entire color rainbow. From a soft pink blush to a vibrant sapphire blue, velvet renders your chosen hue in magnificent color. Jewel tones look dazzling, primary hues look animated, and pastels feel jubilantly femme. Velvet seduces the senses and brings rich and deep hues to life. You will be drawn to the magnetic luster and multidimensional color of a velvet fabric choice. Velvet has made a stunning comeback in recent years. Its versatility allows this opulent fabric to transition easily from traditional to modern. It has a livability that creates warmth and instantly adds texture to a room. Whether your home is elegant or eclectic, this versatile fabric will give your home new life. When purchasing window treatments and bedding, one of the biggest decisions you’ll need to make is what color palette to go with. Popular colors for home décor can change from year to year, but buying a specific color in 2018 doesn’t mean the appearance of your window treatments will be out of date next year. However, it may make it easier to find matching furniture, decorative pieces, and paint, as colors tend to become fashionable at the same time. What Window Treatment should I use? What size rod pocket do you need? 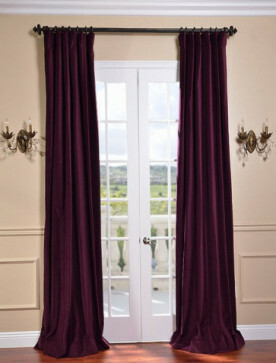 Here are some basic guidelines for determining what size of a rod pocket you will need for various sized curtain rods. Having the correct sized rod pocket will make all the difference in how the drapery will look once it is shirred (gathered) onto the curtain rod or pole. We at Fashion Window Treatments think we have some really great fabrics, but regardless what we think, we know there are thousands of fabrics that are just as great that we don’t stock. In order to properly measure what length of a throw scarf you will need, you must first decide where you will be placing your scarf holders. We suggest placing the holders two inches wider than your window (including any wooden window casing/molding) and about two inches above your window casing. 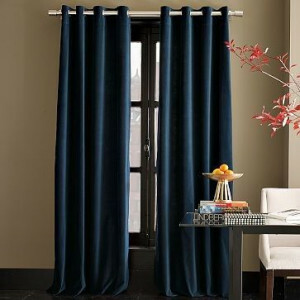 When it comes to pleated draperies, the first style that comes to most people’s mind is the standard Pinch-Pleat, also known as the three finger pleat in the industry, as it is the most common style in pinch pleated curtains. Today’s homes are all about custom looks. Let’s face it, the word “standard” is becoming obsolete. We make custom and semi-custom home décor products. Home products like box spring mattresses, windows and shower areas are not “standard” sizes anymore.